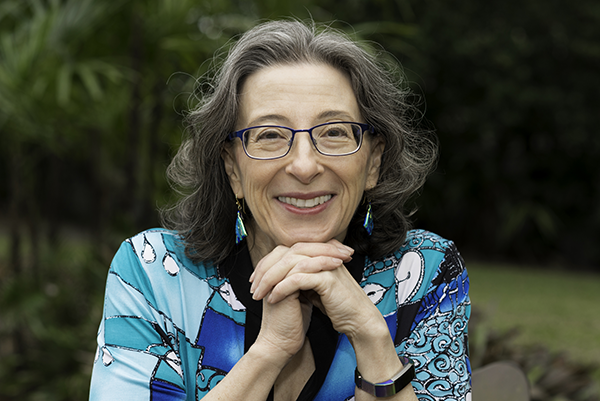 I try to honor Andy’s memory by making a difference for other people who are grieving. As a greeting card designer and coloring book author, I like to create cards which can be sent to anyone who has a hole in their heart… just to let them know someone cares. 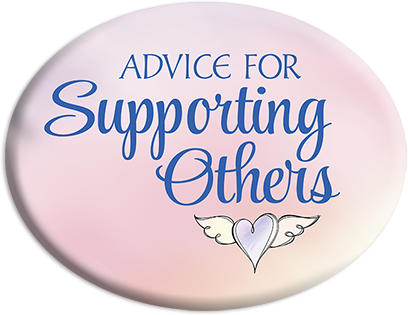 I know first-hand how much it helps to know that there is someone who cares about what you are going through. 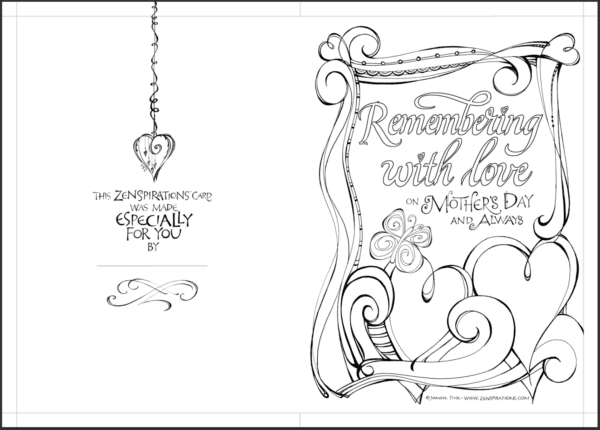 For Mother’s Day this year, I’ve created a new coloring card, Remembering with Love. Click to download a FREE pdf of the Zenspirations®Remembering_with_Love_card. I’m inviting you to download and print out several copies to send to people you know who have recently lost someone they love. If you like to color, invite a group of creative friends to get together for a card coloring party. Hope it helps to know that somebody cares. Thinking of you today and hoping that you will find moments of joy as you remember ______. If you knew the person who died, consider mentioning them by name in your message. It’s also nice if you can share a special memory. Most people who are grieving appreciate knowing that others remember their loved one. I know that today won’t be easy, but I hope you will take time to remember, and to celebrate _____’s legacy. May the memories of happy times you shared bring you peace. Reaching out to someone who is hurting is a great act of love– I thank you in advance for helping me reach as many people as possible. Together we can touch a lot of hearts!